We exist to promote the essential importance of relationships. When we value our connections with others and with the environment, we create the necessary conditions for health and sustainability. So our work promotes personal, interpersonal, and social practices that help people build strong, resilient relationships. Our programs provide healing support, a space for community building, and tools for leadership. Our Get Empathy campaign spreads empathy through a peer education curriculum taught to students, teachers, mentors, and allies nationally. This campaign also inspires leadership among young people and builds community in schools and organizations devoted to youth development and citizen engagement. Our Leadership Institute inspires leadership by teaching and coaching a variety of changemakers in mission-driven organizations internationally. The institute also spreads empathy through popular education and builds community by nurturing leadership circles and action networks. Our Community Project in Los Angeles is designed to demonstrate that when we build community, we have more resources to draw upon when confronting threats to our values. The project also spreads empathy through healing support and inspires leadership by giving people opportunities to volunteer, share stories, and participate in social action. The Relational Center’s mission is to lead a shift to a culture that values empathy, diversity, and interdependence. We envision a world in which communities collaborate to practice mindful compassion, mutual support, and civic engagement. 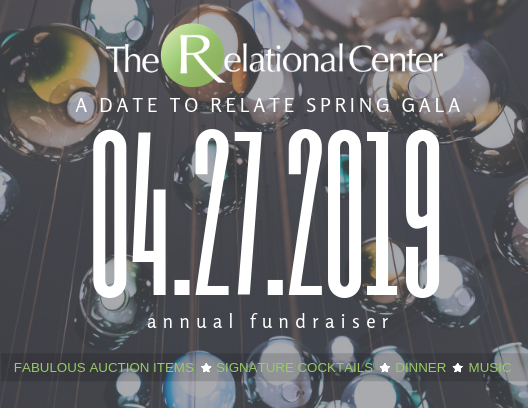 The Relational Center is a 501c3 nonprofit community organization.